Sehet, welch eine Liebe hat uns der Vater erzeiget (Behold, what a love has the Father shown to us), BWV 64, is a church cantata by Johann Sebastian Bach. He composed the Christmas cantata in Leipzig in 1723 for the third day of Christmas, which is also the Feast of John the Evangelist, and first performed it on 27 December 1723. Bach wrote the cantata in his first year in Leipzig for the Third Day of Christmas and first performed it on 27 December 1723. 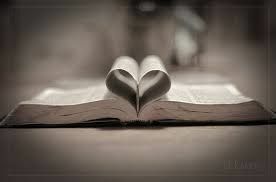 The prescribed readings for the day are from the Epistle to the Hebrews, Christ is higher than the angels, (Hebrews 1:1–14) and the prologue of the Gospel of John, also called Hymn to the Word (John 1:1–14). The unknown poet referred only in a general way to the readings and stressed the aspect that being loved by God in the way which Christmas shows, the believer does not have to be concerned about the "world" any more. 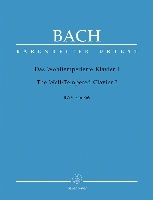 Three chorales are included in the text, rarely found in Bach's cantatas, but also in Darzu ist erschienen der Sohn Gottes, BWV 40, Bach's first cantata composed for Christmas in Leipzig and performed the day before, and in Schau, lieber Gott, wie meine Feind, BWV 153, written for 2 January 1724, only a few days later. Possibly these works were written by the same author. The first movement is based on 1 John 3:1. The only Christmas chorale is verse 7 of Luther's "Gelobet seist du, Jesu Christ" as movement 2. Movement 4 is the first verse of Balthasar Kindermann's "Was frag ich nach der Welt". The cantata is concluded by "Gute Nacht, o Wesen", verse 5 of Johann Franck's "Jesu, meine Freude". 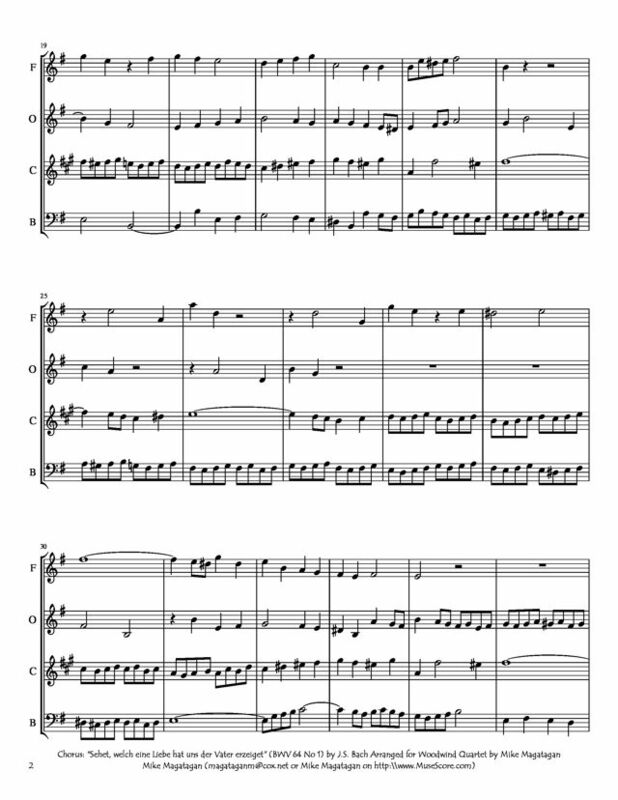 The opening chorus is set in motet style; an archaic-sounding choir of trombones doubles the voices. The alto recitative is accompanied by vigorous scales in the continuo. In the soprano aria, a Gavotte, a virtuoso solo violin possibly represents the "worldly things". 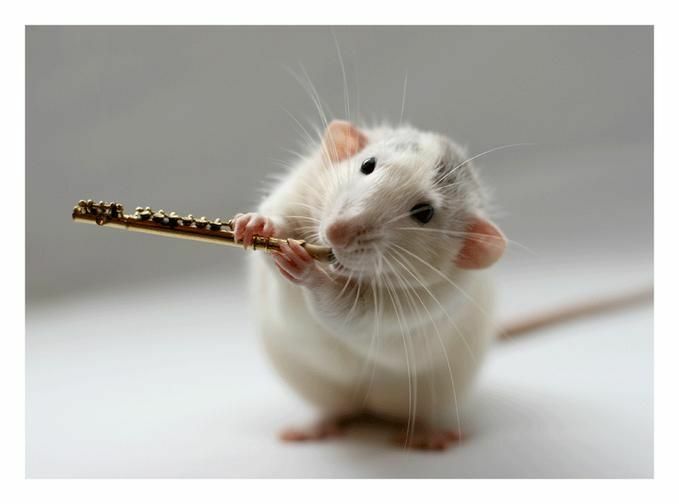 The alto aria is accompanied by the oboe d'amore in melodic lyricism. The chorale "Gute Nacht, o Wesen" (Good night, existence) is set for four parts. 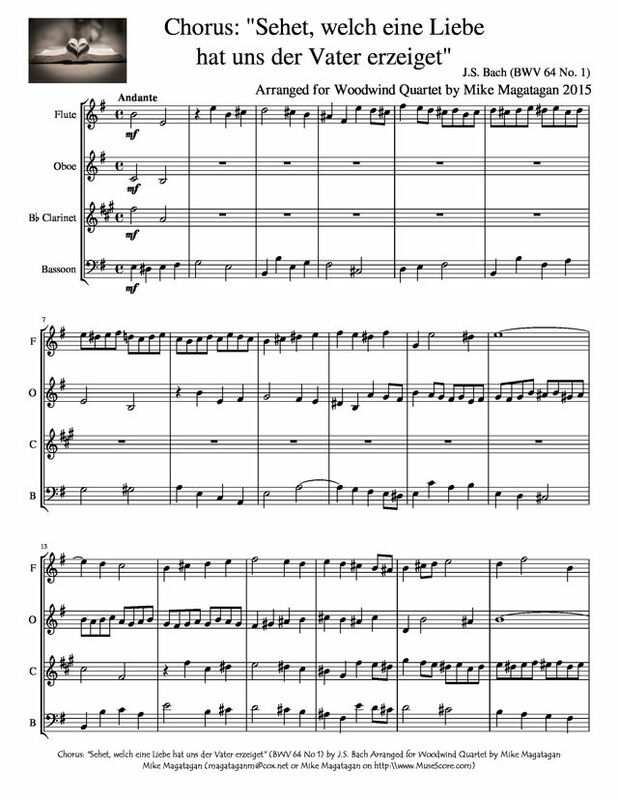 The cantata is scored for soprano, alto and bass soloists, a four-part choir, zink and three trombones, oboe d'amore, two violins, viola, and basso continuo. 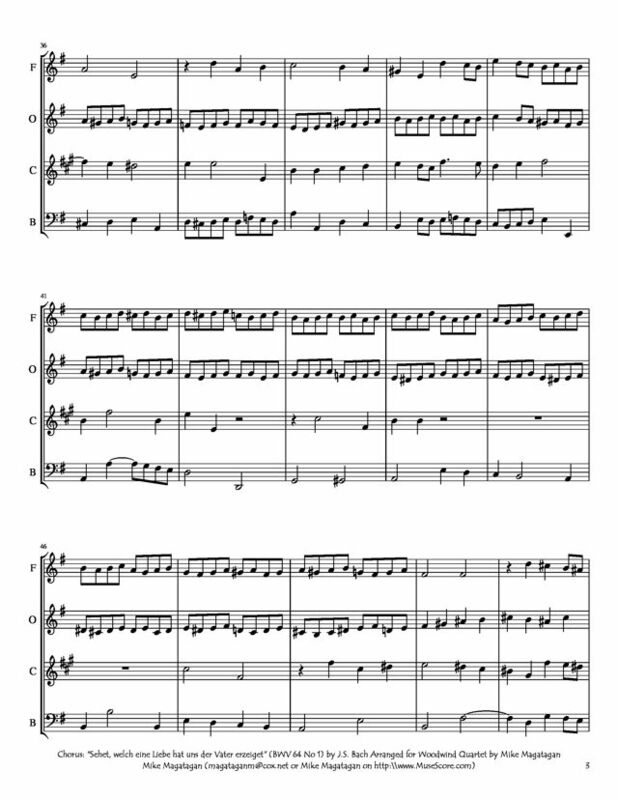 I created this arrangement for Woodwind Quartet (Flute, Oboe, Bb Clarinet & Bassoon).